During our West coast road trip in the USA, we spent quite a number of days in and around the San Juan Islands, and for the first time for me and the family, we spent 4th July in the San Juan Islands with extended family and friends, and as can be seen from the below, the view is not too bad. 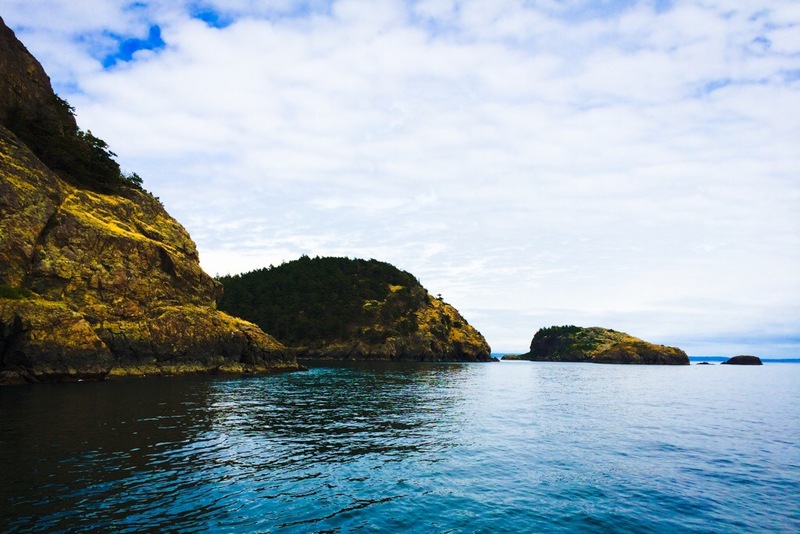 For those that have not travelled to the North West Coat of the USA, the San Juan Islands are an archipelago in the far northwest corner of Washington state. In the archipelago, four islands are accessible by passenger ferry and these four islands are inhabited by a few thousand people..
To the north of the San Juan’s lie the open waters of the Strait of Georgia and mainland Canada, namely British Columbia. 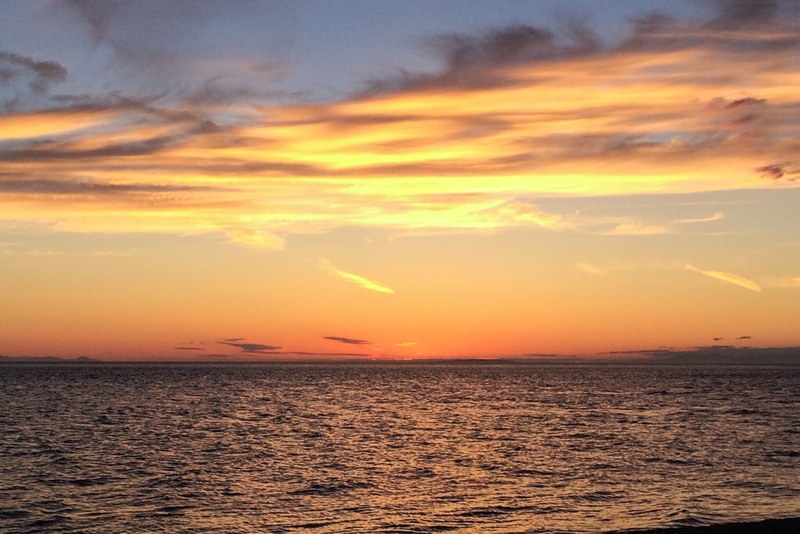 Vancouver Island lies to the west, with the capital, Victoria, stretching further south than the southern most point of the San Juan Islands. History shows, the islands were heavily logged in the nineteenth century but now have an extensive second-growth forest of Coast Douglas fir, Pacific madrone, Red alder and Bigleaf maple. In the highlands there are also Grand fir, Western hemlock and other subalpine trees. A number of key locations claim this fact, but I will state the fact hear, whether true of not, I am not the judge on this one, and maybe it varies from year to year. 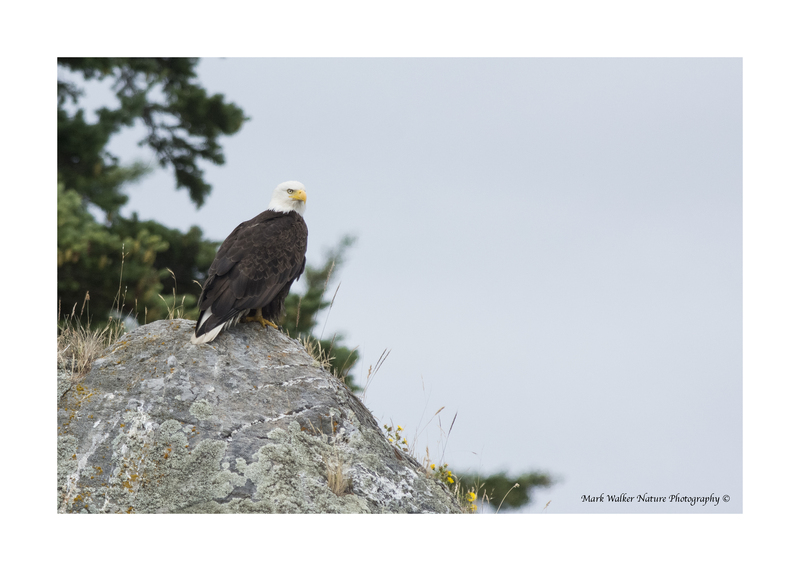 “The San Juan Islands host the greatest concentration of Bald Eagles in the continental United States.” For the record we also visited Klamath Basin on our tour and the same claim is made there as well! Many other birds are found throughout the different seasons, including Herons, the relatively rare Black Oystercatchers and numerous shorebirds are found along the shore and in winter, the islands are home to thousands of Trumpeter swans, Canada goose (the wild ones, not like the parks of the UK) and other waterfowl. Peregrine falcons, Northern (Hen) harriers and various species of owls and other birds of prey are found. In addition alcids such as Rhinoceros Auklet, Pigeon Guillemots and endangered Marbled Murrelet frequent the surround seas. With a large amount of luck you could see the stunning Tufted Puffin, unfortunately I didn’t. The islands are also famous for their resident pods of Orcas. There are three resident good-sized pods from memory, that mainly eat salmon. 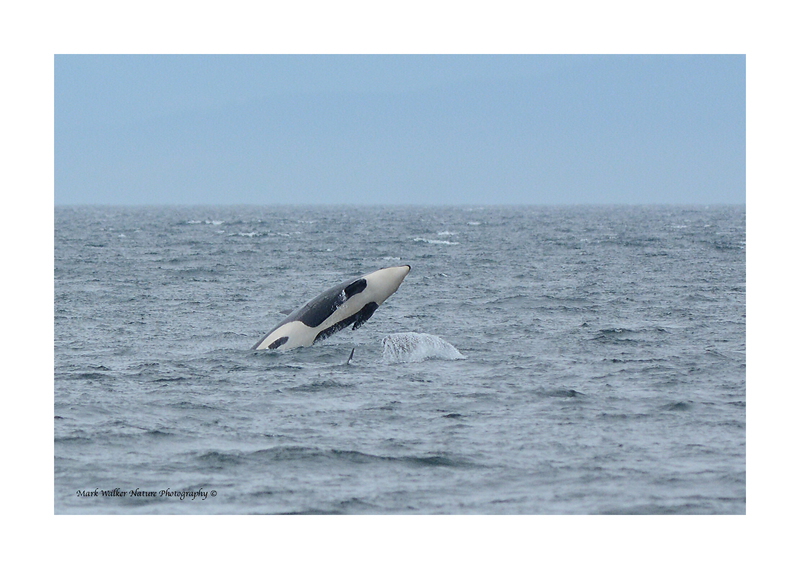 In the above image an Orca is purposely breaching to stun the salmon. 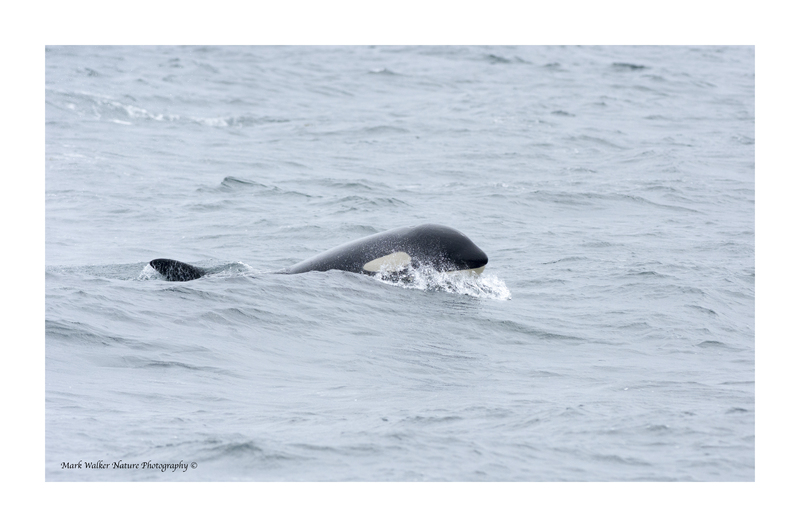 The area also holds transient orcas that come to take Harbor seals during certain times of the year. Other marine mammals include the River otter, Steller sea lions, Common minke whales, Dall’s porpoise and other cetaceans, some of which we were luck to encounter. Remnants of beaver dams number in the hundreds across the archipelago. Gnawed stumps and beaver sign are now seen on Orcas and other islands, and recolonisation by this keystone species is likely to lead to increased abundance and diversity of birds, amphibians, reptiles and insects. Maybe an excuse to come back and visit? Although, Washington State including the San Juan Islands are also a mecca for owls in Winter, so more than one reason to start thinking of future travels to the NW coast of the USA! Plus there is also the Tufted Puffin.